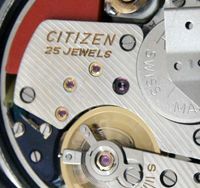 Although recent Featured Watches have been higher grade models – a Chronometer and a couple of ‘Super’ examples – Citizen’s mid-grade offerings can also give very good performance. 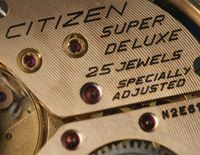 This week’s watch is one of those; from the Seven Star range it runs flawlessly and has not required any time-keeping adjustment over a two week period. 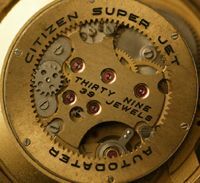 This watch is a good example of a fine time-keeping piece that hasn’t cost too much money. 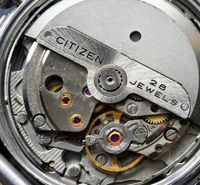 In good condition and serviced properly the Seven Star line, and the Crystal Sevens too, can give very good service. 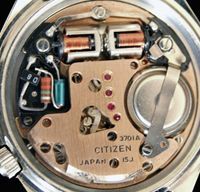 This entry was posted in Vintage Watches and tagged Citizen Seven Star Custom Deluxe, Vintage Citizen Automatic Watch, Vintage Citizen Watches. Bookmark the permalink. Stephen, as always, thank you so much for the research and information. 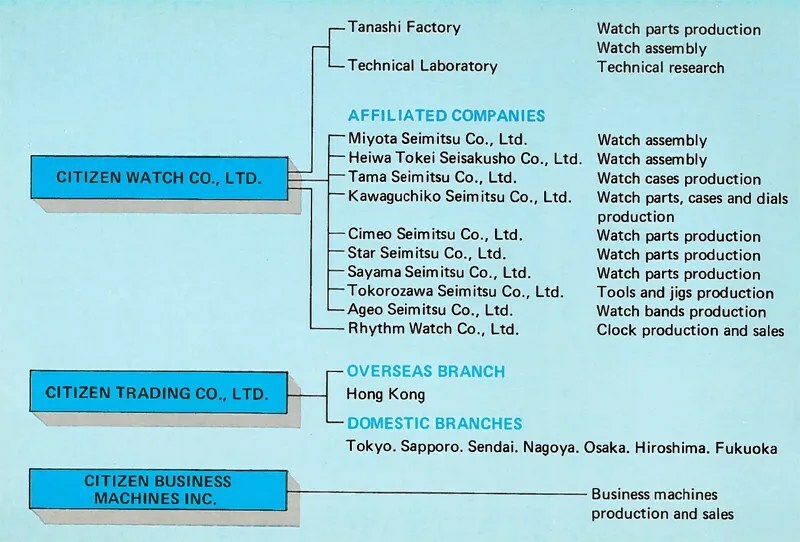 I was told recently that Citizen and Seiko make all the parts of their watches, or at least they did in the sixties and seventies, whereas the Swiss established the ETA for make foundational movements which were then finished by the individual marques. Do you believe this is the case.